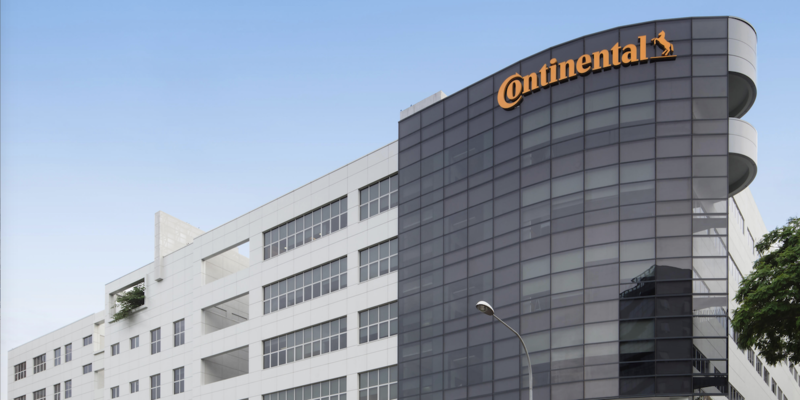 Automotive supplier Continental has opened its third research and development (R&D) center in Singapore, a new building which will be used to help increase engineering capacity, driven by the company’s worldwide expansion, particularly in Asia. The 11,000 square meter, seven-story center is among the largest private R&D facilities in Singapore and will accommodate more than 500 employees from Continental’s Interior and Powertrain division. Key focus areas at the site will include intelligent mobility and mobility services, due to burgeoning interest in urban mobility. 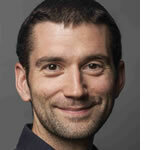 “Our presence in Asia has grown significantly. In 2017 we made 22% of our total sales in the region. The opening of our third R&D building in Singapore attests to our confidence in, and commitment to, Singapore as a strategic location to expand our R&D centers in Asia. With the new building designed to foster innovation and inclusiveness, we are future ready. 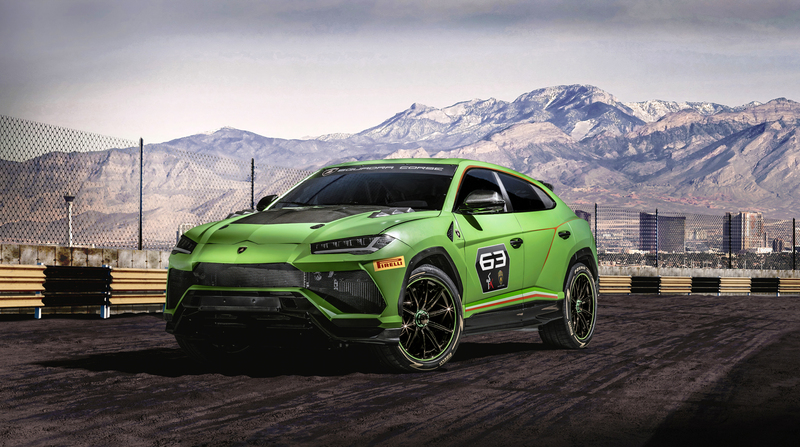 We will be hiring more engineers with the relevant competencies and knowledge to ride the growth and demand for new technologies in the industry”, said Helmut Matschi, member of the Continental Executive Board and head of the Interior division. “In 2012, we had 650 employees, and to date we have more than 1,300, doubling the figure in just over a span of six years. 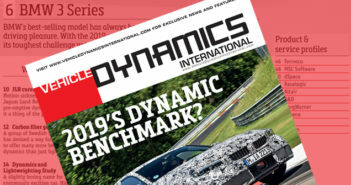 The rapid development within the automotive industry necessitates having sufficient talent and our target is to grow to more than 2,000 employees within the next five years”, added Lo Kien Foh, managing director of Continental Automotive Singapore Pte Ltd.